Packing for a holiday can be both fun and a pain. Especially if you’re going on a vacay to a place with the opposite climate of where you live. 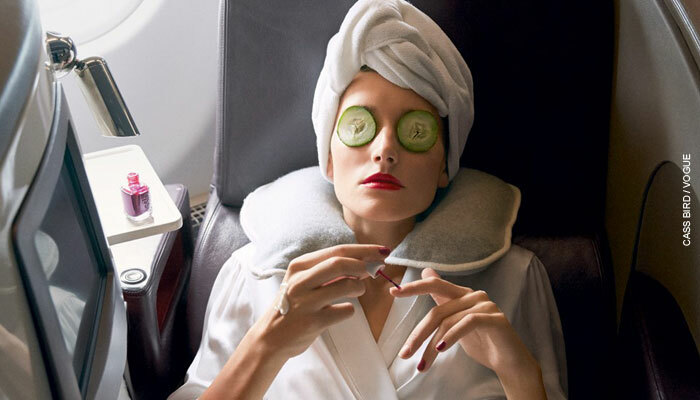 But if you want to avoid complexion chaos, you HAVE to tinker with your skincare products to suit your destination’s climate. 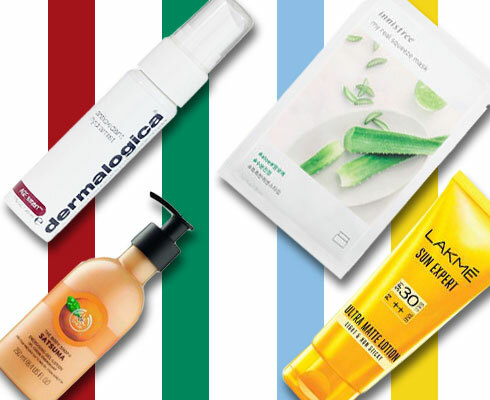 So, whether it's Thailand or Switzerland, here’s your fool-proof skin care guide to tackle the elements without breaking out, getting tanned or sunburned. Let’s start with the journey. That climate-controlled, pressurized cabin air draws moisture out of your skin and hair. Result: flaky skin, dry hands and cracked lips. 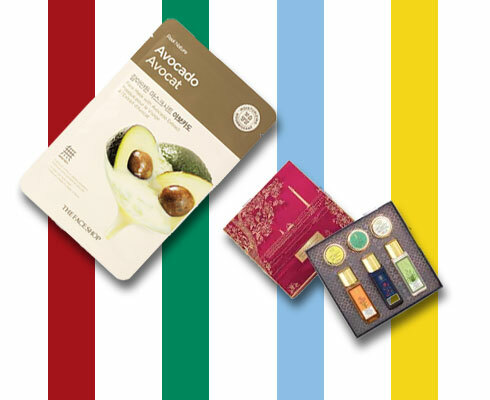 Arm yourself with an array of travel-sized pampering, hydrating goodies for a dollop of moisture. Plus, a face sheet mask to give you face a shot of hydration. If you’re jetting off to the Far East—Thailand, Singapore or the Maldives—it’s likely to be sunny and humid. Sunburn and tanning are distinct possibilities but totally avoidable. 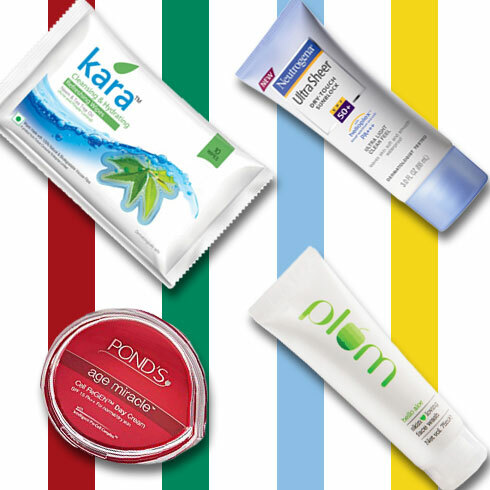 Pick skin care products with lightweight formulas that don’t clog pores. Avoid cream based moisturizers in favour of serums. And don’t forget a lightweight SPF formula that packs a punch. “Look for something with zinc or titanium as the active ingredient or a mineral-based formula. These don’t allow harmful rays to penetrate the top layers of skin,” says dermatologist Dr. Jaishree Sharad. Post-sun skincare is equally important because sweat, salty air, sand and sun is a recipe for blemishes and skin irritation. Use soothing cleansing wipes to deal with sweat and oiliness through the day and pick a face wash to restore your skin’s pH balance. Traveling to north India or Europe in the summer can wreak havoc on your complexion. The hot temp may not cause breakouts but it’s very drying. So, you need to stay hydrated by drinking lots of water and using lighter moisturizing creams and lotions. “Skin serums containing hyaluronic acid and antioxidants that ward off free radical damage are ideal,” says Dr. Sharad. It’s a good idea to have shorter, cooler showers and apply an aloe-based sheet mask to prevent skin irritation after a long day of sightseeing. And of course, SPF. 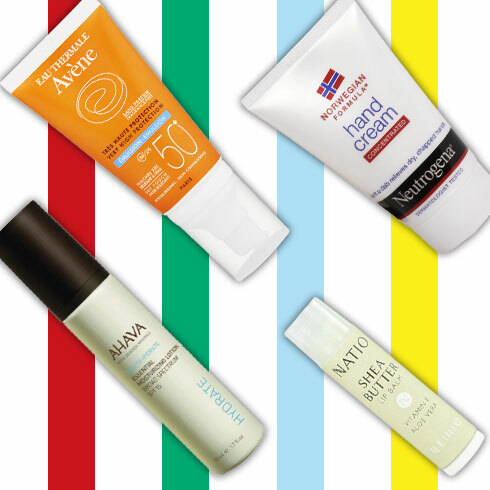 “Pick a sun cream with a lightweight, hydrating formula,” she says. Skiing in the Alps or trampling through the Cotswold? Winter skin care requires a heavier, ultra-moisturizing, non-comedogenic skincare formula to protect skin. Just because it's cloudy or snowing doesn’t mean you can forego sun protection. In fact, you’ll need to apply as often as you would on a beach. “A moisturizer that doesn’t clog pores is an essential pre-step before stepping outdoors because it forms a protective barrier from harsh weather,” says Dr. Sharad. Skin also tends to get chapped and raw because of indoor heating so pay special attention to your hands and lips. Up the moisture with a deep hydrating face mask after a day outdoors. Avoid long, hot showers and over scrubbing because they can make skin drier. 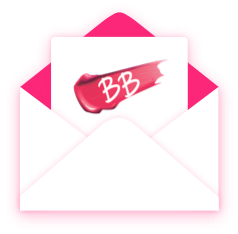 Comment below if there’s any on-the-go skin care advice you want to share. The best answer could win a Nykaa hamper. I have black spots besides the lips during this climate. What should I do? What is there in free lakme travel essential pouch?? ?